Get ready for the wasteland. 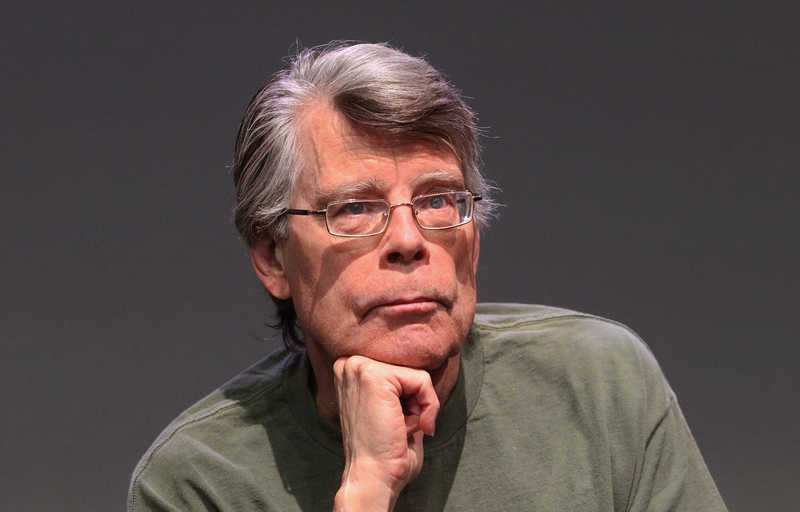 After the explosive success of the 2017 It reboot, it should come as no surprise that Stephen King is a hot commodity. The It sequel along with various adaptations of Pet Sematary, Doctor Sleep, and The Dark Tower have already been slated for the near-future. Now, a 10-episode limited series of The Stand has been confirmed for CBS's streaming platform, CBS All Access. 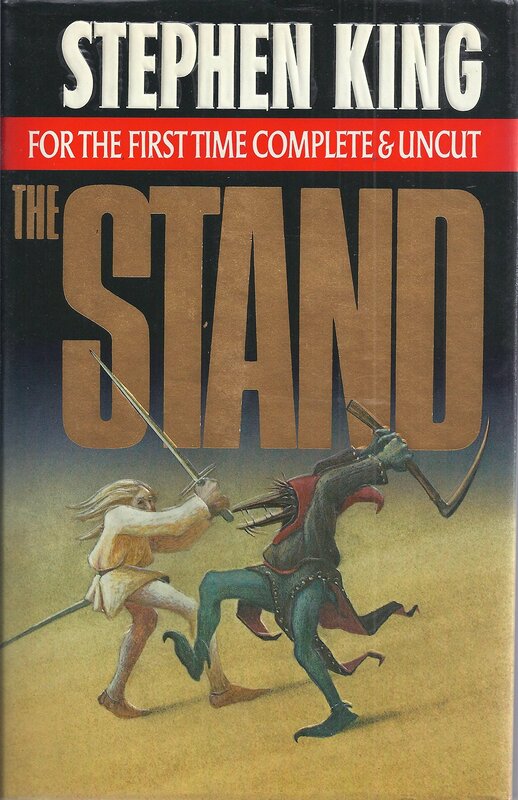 Based on King's 1978 post-apocalyptic horror novel of the same name, The Stand follows a group of survivors living in the remains of a society decimated by the accidental release of a biological weapon. The group, lead by Mother Abigail, a 108-year old woman who claims to be a prophet of God, face their worst nightmare when they encounter Randall Flag. Also known as the Dark Man, Randall Flag is the embodiment of evil, a smiling antichrist who strives only for death and destruction. "I read The Stand under my bed when I was 12, and my Baptist parents burned it in our fireplace upon discovery. Incensed, I stole my Dad's FedEx account number and mailed King a letter professing my love for his work. Several weeks later, I came home to find a box had arrived from Maine, and inside were several books, each inscribed with a beautiful note from god himself, who encouraged me in my writing and thanked me for being a fan. My parents, genuinely moved by King's kindness and generosity, lifted the ban on his books that very day. I wrote King a cameo as himself in my first film and have been working to bring The Stand to the screen for five years. 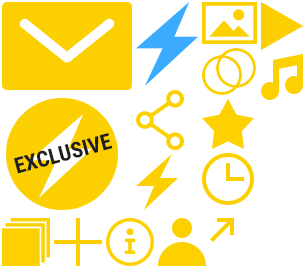 I've found incredible partners in CBS All Access and Ben Cavell. Together with Stephen King, Owen King, my longtime producing partners Knate Lee and Jill Killington, we plan to bring you the ultimate version of King's masterwork." The novel was adapted for television once before as a 4-part mini-series which aired in 1994. It was decent, but here's hoping that the CBS All Access version will really do it justice.